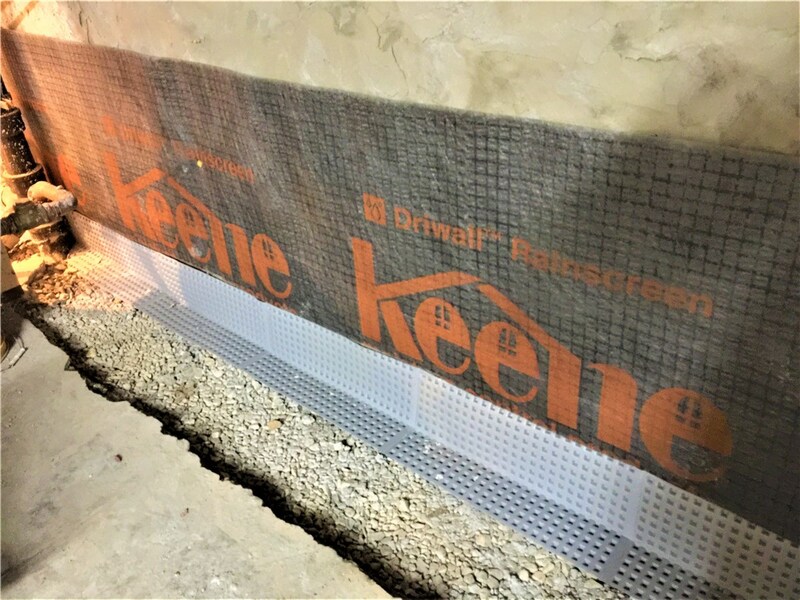 We Keep Wilmington, DE Basements Dry, No Matter the Weather! Work with our certified waterproofing contractors for a customized solution that seals out water and moisture. 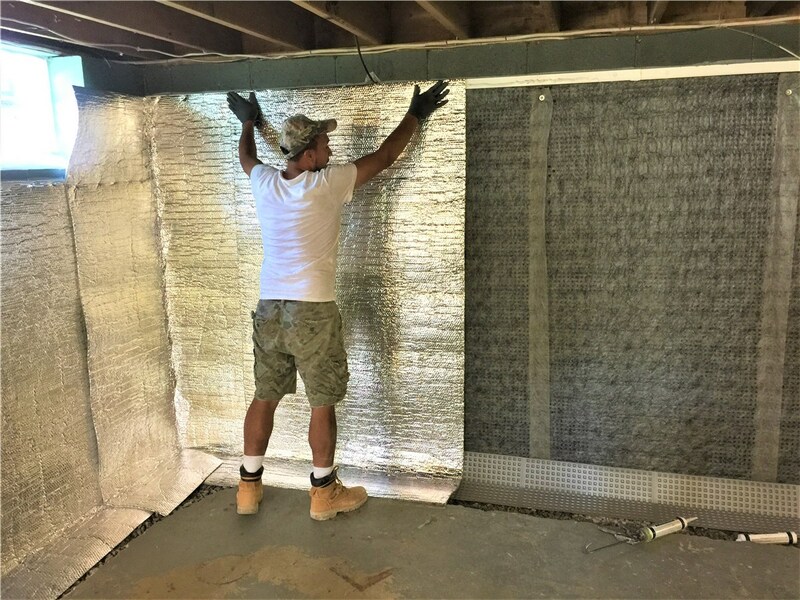 If your family is struggling with moisture, indoor humidity, or mold spores and other allergens, the solution may be simpler than you think: a quick call to the expert waterproofing contractors of Worthington Waterproofing! Our family-owned business has offered the best Wilmington waterproofing services since 1960, and we have full-service expertise in foundation waterproofing, indoor air quality, and so much more. By customizing a waterproofing plan from our wide variety of options, we’ll make sure your home stays clean, dry, and comfortable! 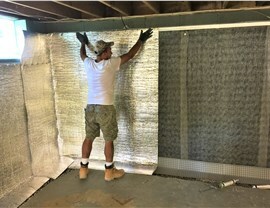 At Worthington Waterproofing, we take a holistic approach to basement waterproofing, which includes custom-designed interior waterproofing solutions. When you call us about a possible water or moisture problem in your Wilmington home, we’ll send a BHA-certified waterproofing contractor to examine your property and make professional recommendations for blocking our moisture. Rather than “one size fits all,” we believe in a personalized approach for the best, longest-lasting results. If water is somehow seeping into your home, sealing it out from the inside is just one step to take; the other important component to an effective waterproofing system is exterior waterproofing! Fortunately, Worthington Waterproofing is a Wilmington waterproofing contractor that’s qualified for professional services inside and out. We’ll not only keep water draining away from your home, but we’ll back our work with simple, easy-to-understand lifetime warranties. Have you checked on your sump pump installation recently? Your sump pump is one appliance that you definitely don’t want to take for granted. By quickly removing water as it enters your basement, a reliable sump pump will prevent mold, mildew, wood rot, foundation erosion, and a number of other costly home concerns. So contact us today for a free sump pump inspection and no-obligation cost estimate! The right basement health systems can transform stuffy, musty indoor air into something clean and breathable. 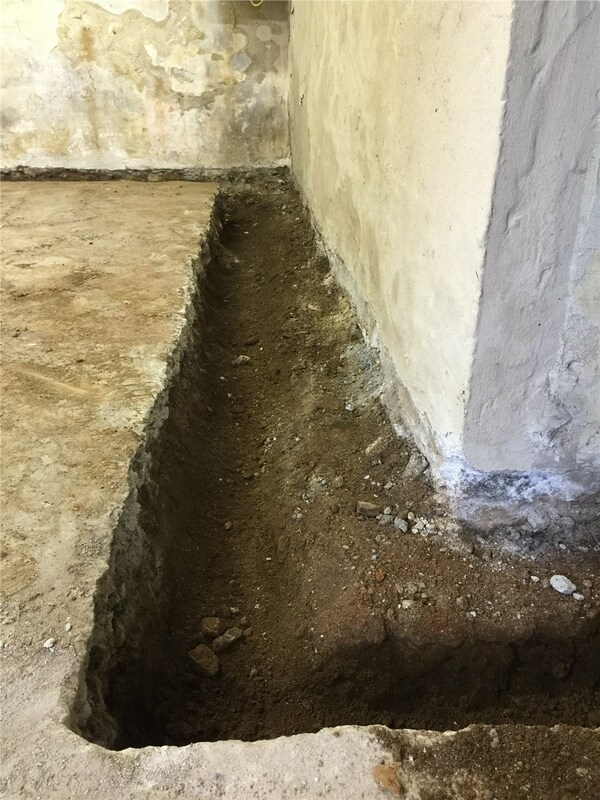 At Worthington Waterproofing, we’re not only prepared to install world-class dehumidification, ventilation, and waterproofing systems; we can also repair your basement first so that it starts off on the best possible footing. From start to finish, we’ll do what it takes to keep your indoor air healthy and fresh. Want Better Indoor Air Quality in Wilmington? Call Us! 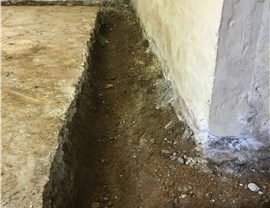 Whether you’re facing serious foundation problems or would simply like to reduce the humidity in your home, Worthington Waterproofing is a Wilmington waterproofing company you can trust. Call today or complete our online form to find out more and get your free property assessment and no-pressure cost estimate!